This camp, where you can go to summer camp for the summer and do all kinds of activetys,swiming,hiking,fishing,arts and crafts,camp fire and stories telling,much more!!! !YAY CAMPING!!!!!!! me: YAY I WANT TO GO CAMPING!!!!!!!!!!!! me: YAY SOMEONE WANTS TO GO CAMPING!!!!!!!!!!! 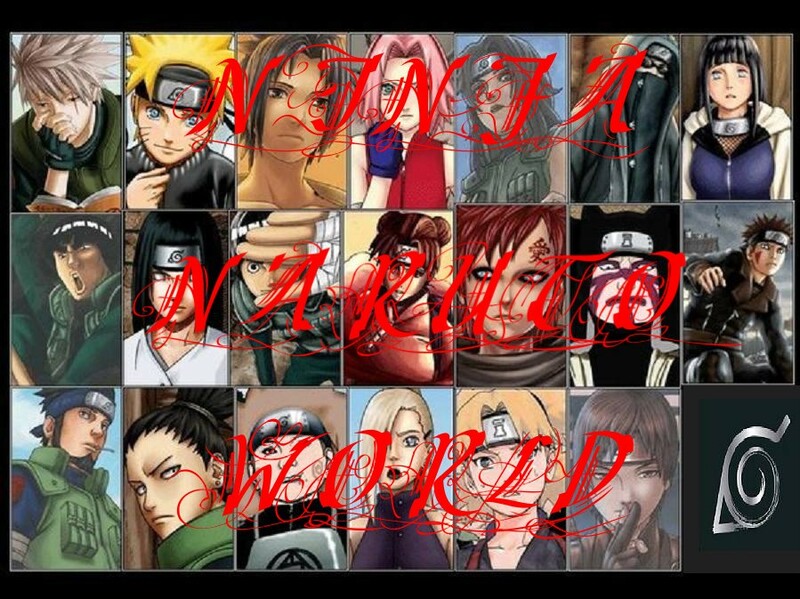 !HMMMM I WOUNDER IF GAARA AND TORRIE WOULD LIKE TO GO. YOU THINK WE SHOULD ASK THEM?????? YAY!!!!!!!!!!!!!!!! [me]yea but every1 will think somethings up if we only invite gaara...we have a reason 4 torrie so no1 would think its weird. me: hmmmmmmmm thinking..........how can i make it not look wered if we just invited gaara????? me: sounds good to me and this is ging to be so much fun, no pervey sage, no sakura and ino and that sounds perfect to me!!! YAY!!!!! [me]^^yup! !who do u wanna invite...outa da girls i mean? me: hmm hinata,tenten,temari and I can't think of any more and all the guys are invited!!! yay!!!! [me]mind if i invate alex,juliet and amy?? me: no not at all, they wil keep the idoits bizzy hahahaha!!!!!!! besides some of them are your family and I need to meet some of them right! [me]yea i no^^..no1 in the family belived them at 1st...then wen they saw the evidence they changed there minds..it was really...REALLY good evidence...is was a photo...i still carry it with me as a reminder of that day..
me: yea it seems we both have reminders of our past but one thing that came out of it we got to meet other host as well and were not alone well atleast thats how I feel! me: yay! 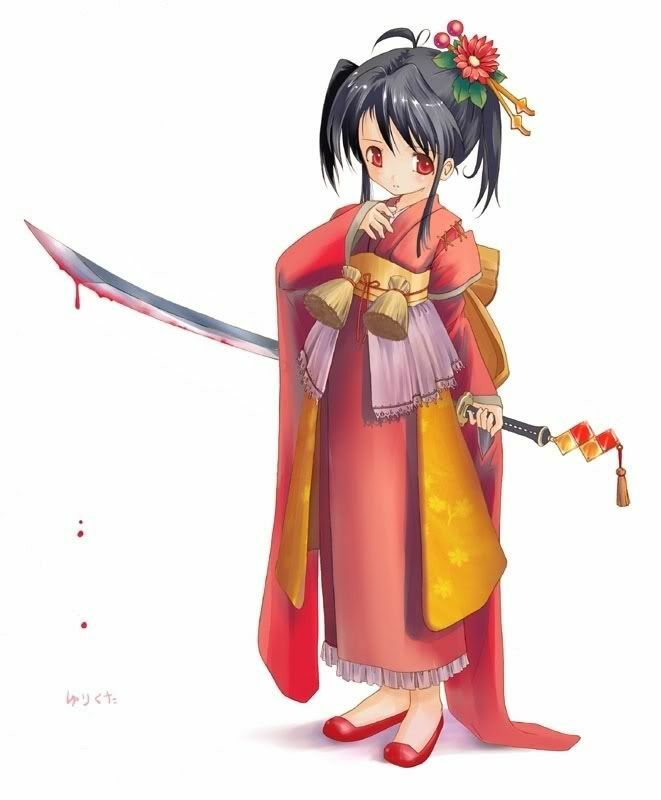 well atleast the one I killed is the one that killed my brother and the sad part about it, it was beloved cuz and I was the only one he would smile for after his parents death thats why I still don't understand why he would do what he did *sighs* but anyways lets get calling people so we can go camping. [me]do u amy and juliet wanna come camping over here with me and my friends? [me]*nods*b here by 3 2day. me: ok umm would like to see a picture of my brother and I don't think you never saw a picture of my brother kai do you want to see it and I carry it where ever I go??? me: ok but if my brother was alive I think sakra and ino would be his fanb*chs but I would have killed them hahahahahahahaha!!!!!!!! me: he's 7 years old in that pic and that pic was taken three months before he was killed and he had alot of fanb*tchs and they didn't like me because I would beat them up!! hahahahahaha its funny realy because those girls were usualy older than me and my brother hated fanb*tchs!! sakura and ino probable would have thought they had a chance with my brother but he wouldent give them the time of day and he would like them calling me or any of my friends names eather! 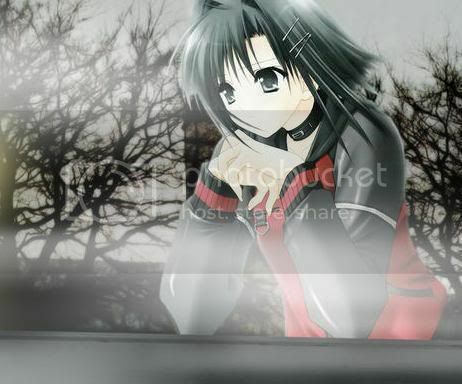 [me]lol*smile*so wen do u think every1 will start showing up? me: any time I think, what do you think??? all five of them: hi guys! me: now alls we have to wait for a few more people!!! [me]hey u guys...dont worry just a few more ppl and we can go. me: now were jst waiting on the few people you invited sam. [me]*cell rings*ok..bye.there already there so do u guys wanna go now?they said they thought i wanted us 2 meet them there..
[amy]juliet is coming down right now.